Would you like to learn more about tea? Every day we are asked questions by our customers about tea and as speciality teas grow in popularity the demand for exceptionally good tea is growing. 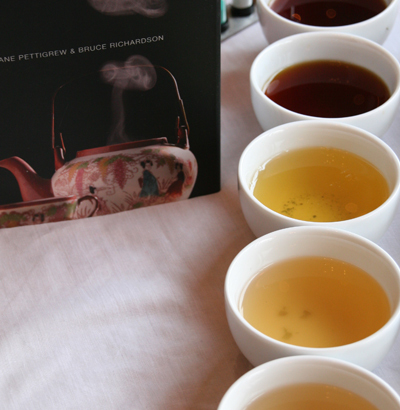 To help the discerning customer know more or to help catering companies train their staff all about tea, we hold tea tasting events at the tea house in Paradise Road. Prices vary depending on each event and if it is a food and tea pairing event. Sorry, there are no events to display here at the moment. Check back soon!